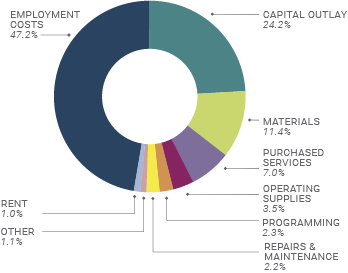 Ann Arbor District Library Annual Report. July 2014 through June 2015. Where are you when you use the public library? There was a time when that question would not have made sense. The only place to use the library was, well, at the library. Our ability now to use our libraries from anywhere in the world is a remarkable and profound shift in how libraries serve their communities, but the essential work of the library is unchanged. We don’t have to leave home to use the library, but we still do. We don’t have to check out a physical book from the library, but we still do. We don’t have to show up in-person for a talk, but we still do. Three out of four local households use the Ann Arbor District Library at least a few times a month. 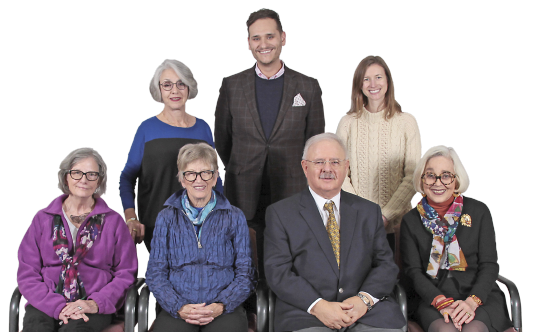 This year, AADL responded to community needs and interests by developing a new strategic plan. To begin the planning process, the Library commissioned a community survey on Library awareness, use, and satisfaction. 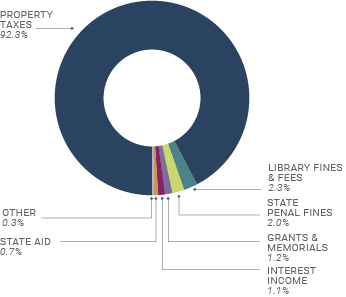 In our 2016 community survey we learned that 84% of households visited an AADL building in the past year and 73% of those surveyed were frequent AADL visitors. One third came to the Library a few days a week or even every day. 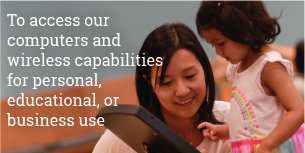 Here are many ways that people visit and interact with AADL. 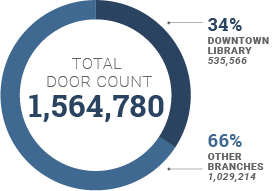 Even with one branch closed for renovation much of the year, AADL had 1.6 million visits to its buildings. 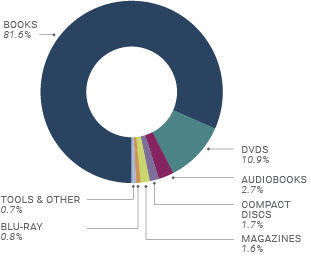 Over half a million of these visits were to the Downtown Library alone — an increase of 6% over the previous year. 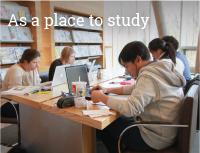 There are many reasons that people come to the library. We started the year by completing the renovation to the front of the Downtown Library and finished the year by preparing for the opening of our newly renovated Westgate Branch. Total program attendance at AADL events surpassed 100,000 for the first time in the Library’s history! 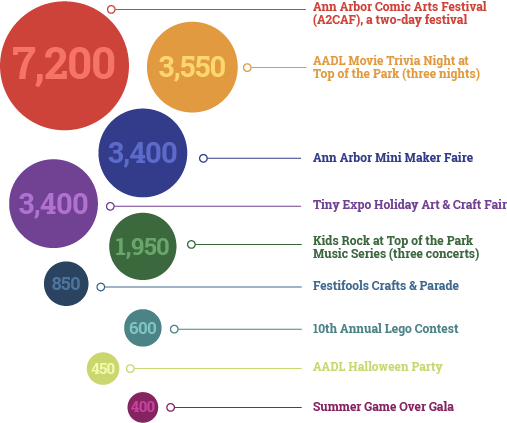 AADL held 1,650 events with total program attendance of 114,544 — a 34% increase from the previous year. Here are some of the highlights! Here are some of our biggest events over the past year. 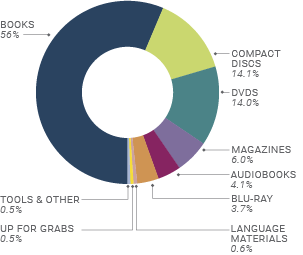 There were 80 million visits to aadl.org last year – an increase of 51% from the previous year. 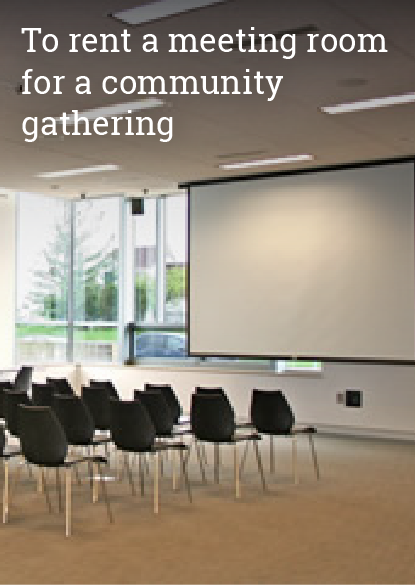 In addition to the established services on aadl.org, we’re excited to connect with the community in these new and exciting ways. 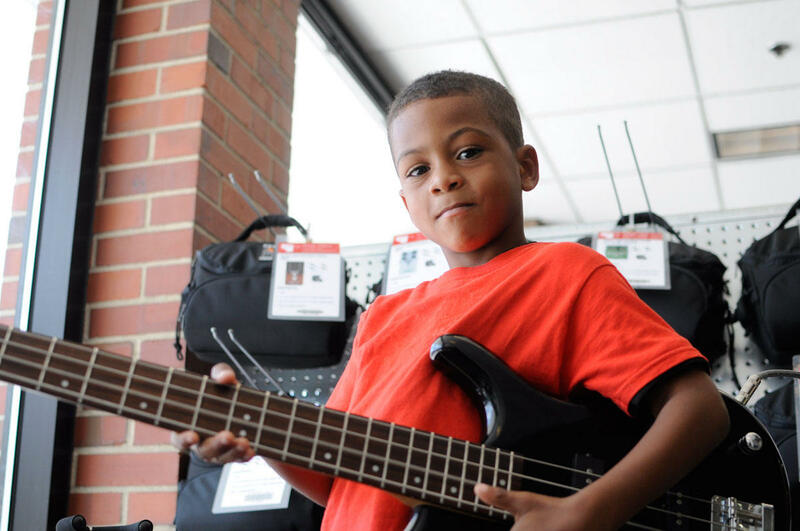 AADL's local arts & entertainment blog. AADL’s publishing imprint for local writers. Updates about Library news and happenings via email. Sign up here. People are engaging with the library on social media. Here are some of the things we've heard on Twitter! The @aadl staff were so good at #A2CAF—enthusiastic, kind, & accommodating. I love seeing libraries and cartoonists come together like that. We were even featured on Michigan Radio! 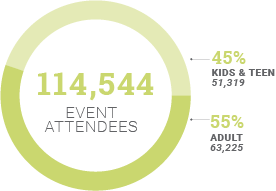 Event attendance set an all-time record in June 2016 with 25,992 attendees! In June 2016, AADL held 162 events across all locations, including the Summer Game kickoff and Summerfest events. 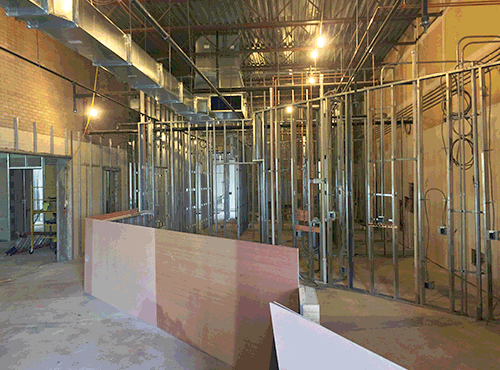 Even with Westgate Branch closed for renovation for most of the fiscal year, over 4,300 people came through our doors every day. 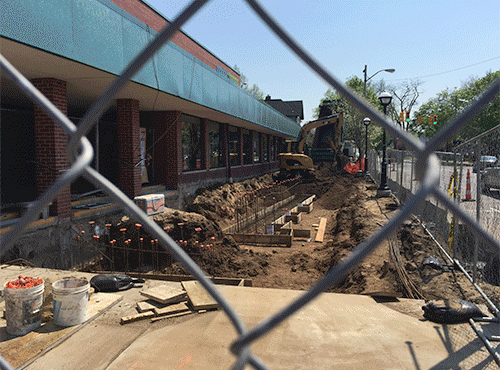 The Downtown Library experienced an increase of approximately 6% over the previous fiscal year.